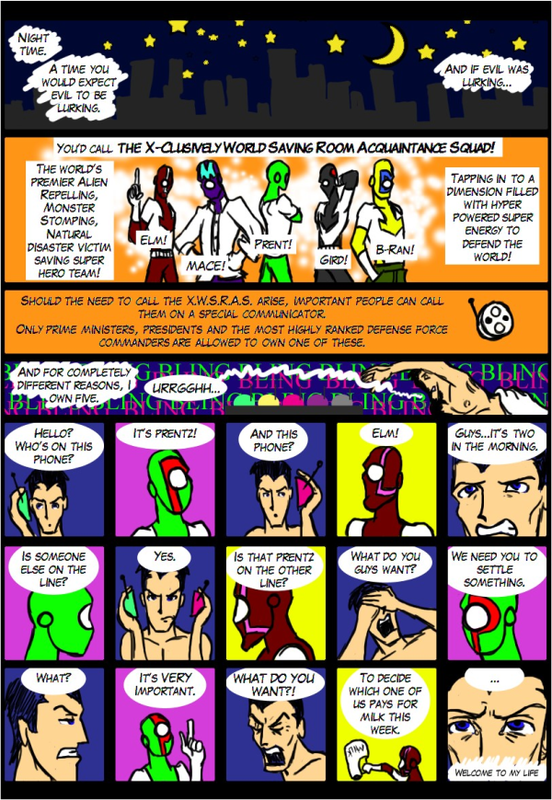 Xscript Fiction: X-clusively World Saving Room Acquaintance Squad is here! X-clusively World Saving Room Acquaintance Squad is here! Presenting the Xclusively World Saving Room Acquaintance Squad. I've been writing alot of drama and I needed a we bit of a break so I decided to make something a bit different. 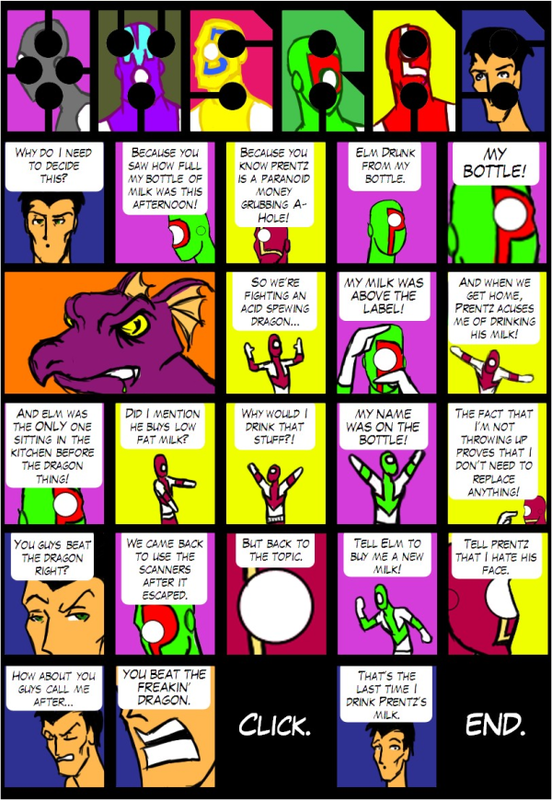 Every so often I'll post one of these little comic strips - so I'd love to hear what you think about this one. So click below to read XWSRAS!